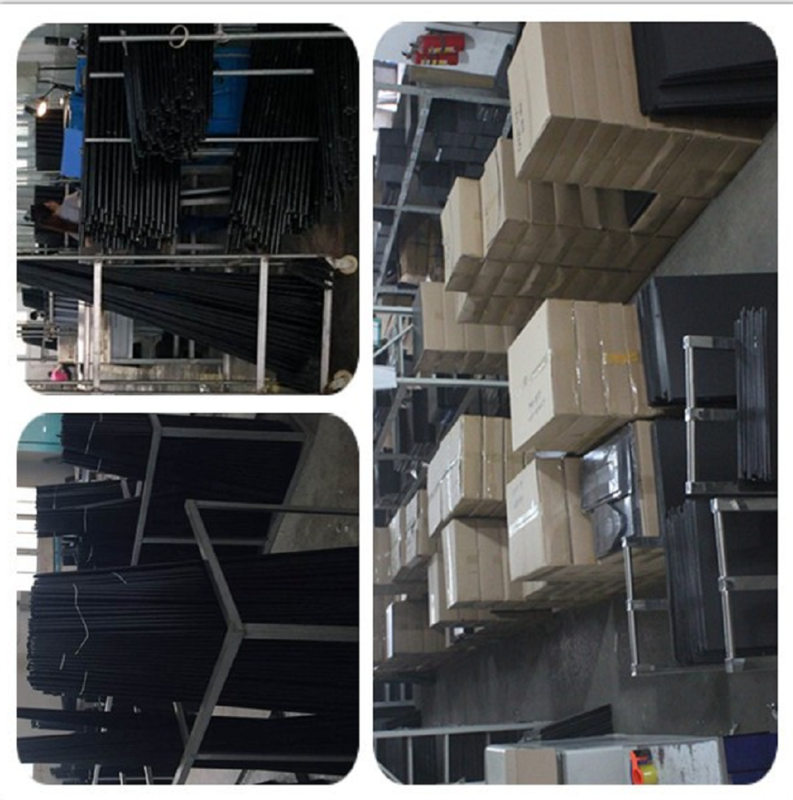 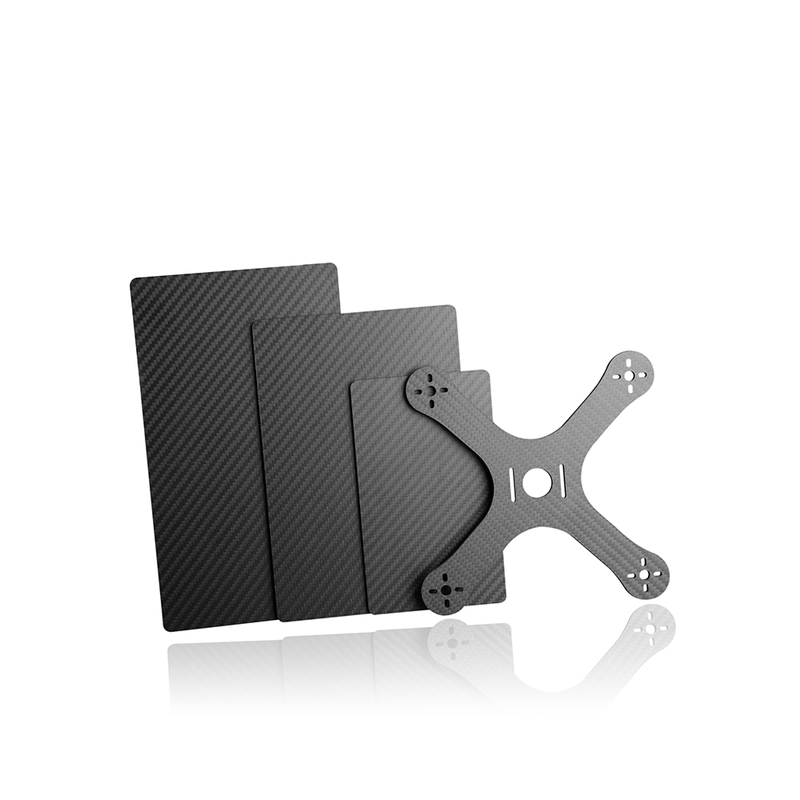 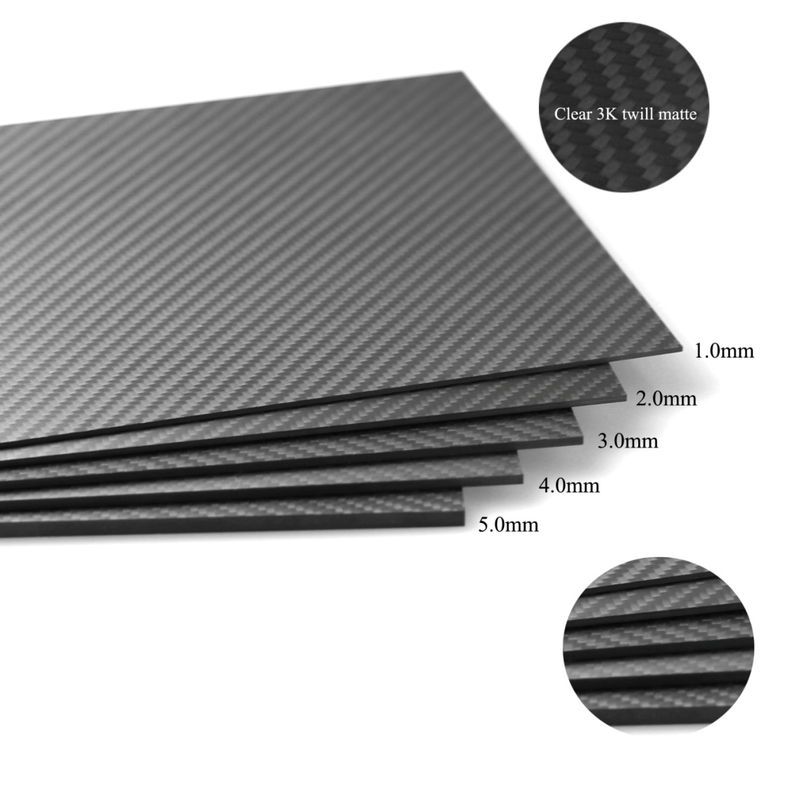 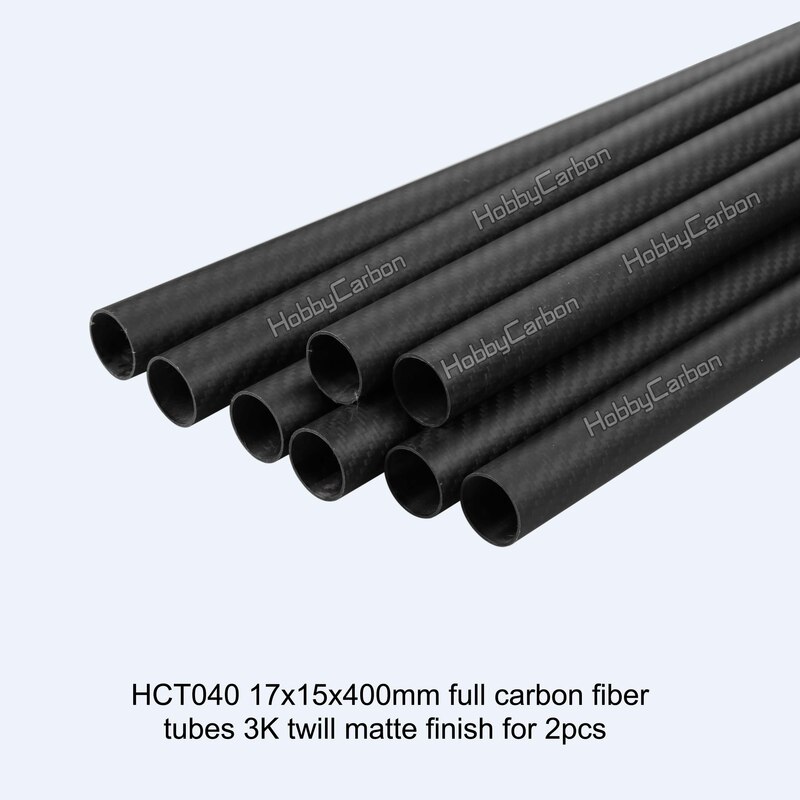 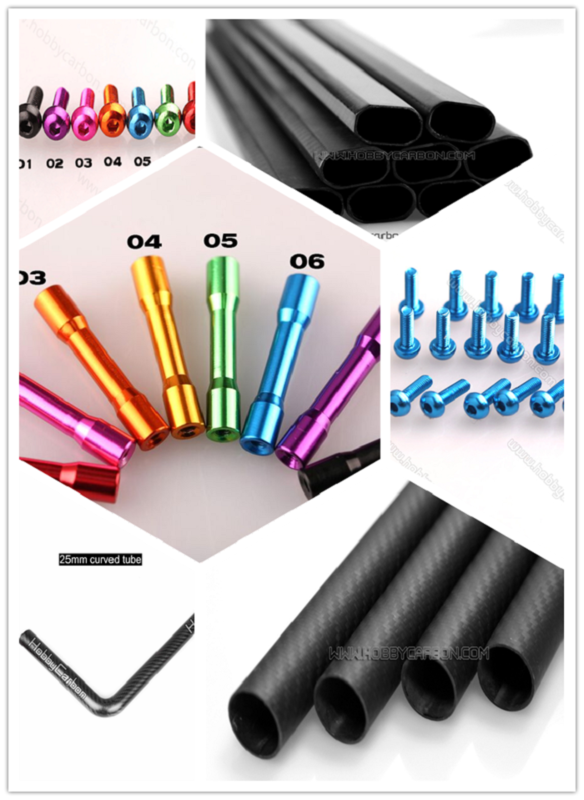 Aluminum material, it have light weight, high strength and corrosion resistance, we could provide 6061 and 7075 aluminum for your choice. 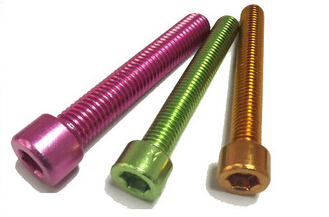 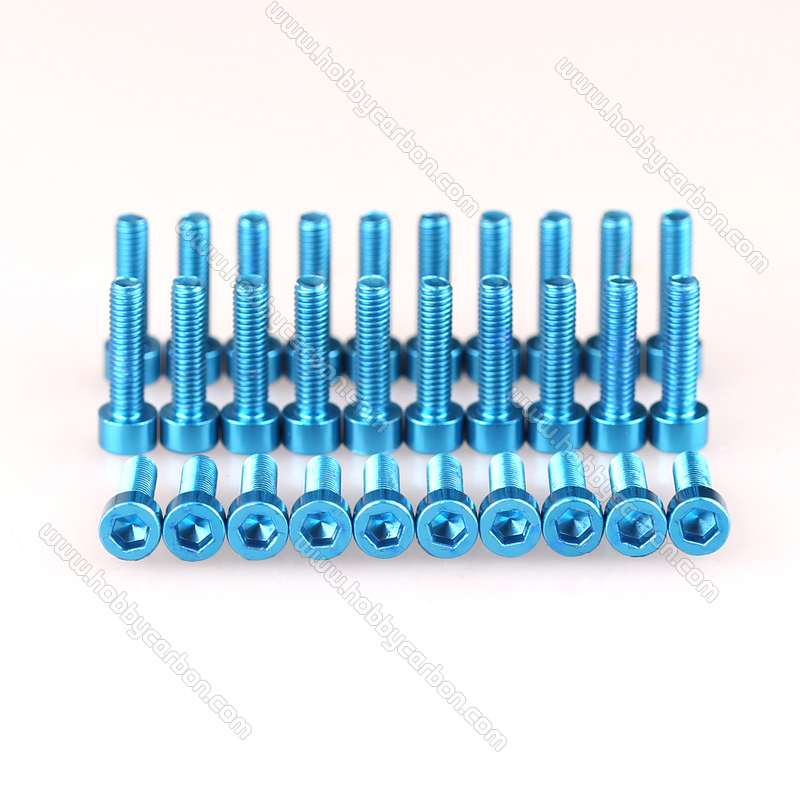 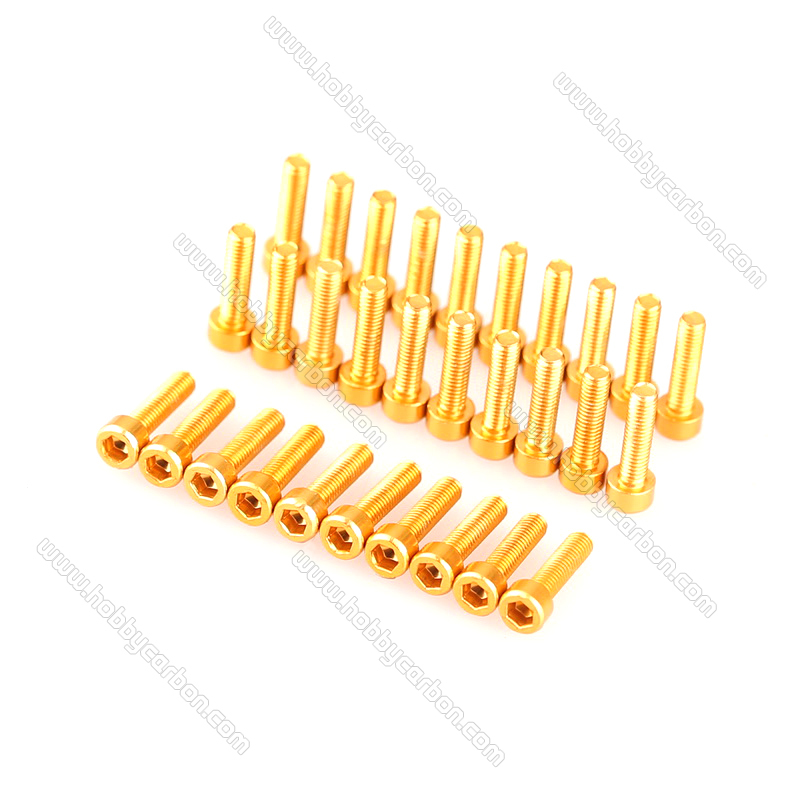 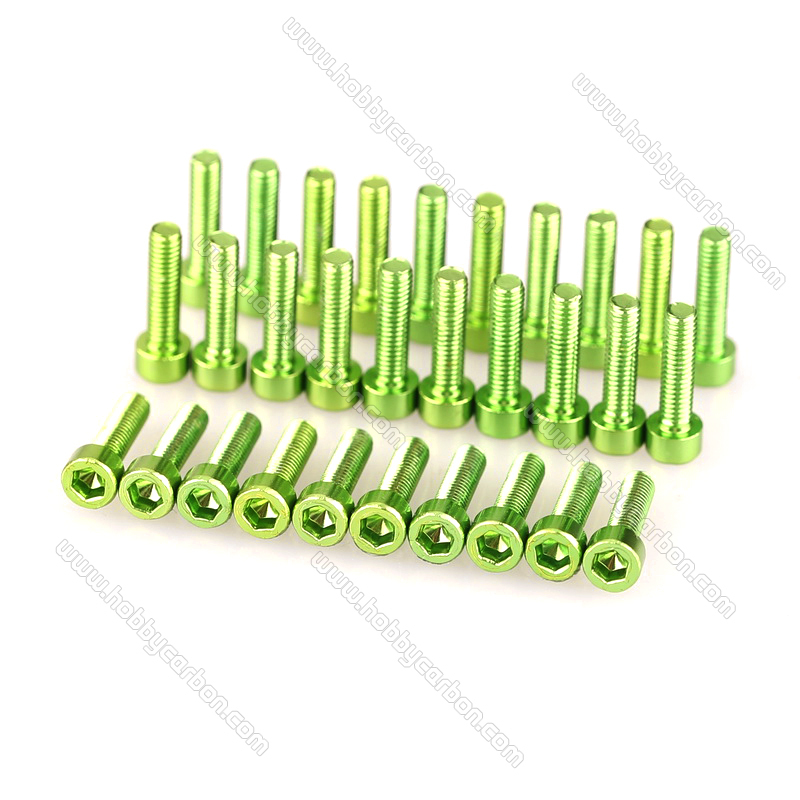 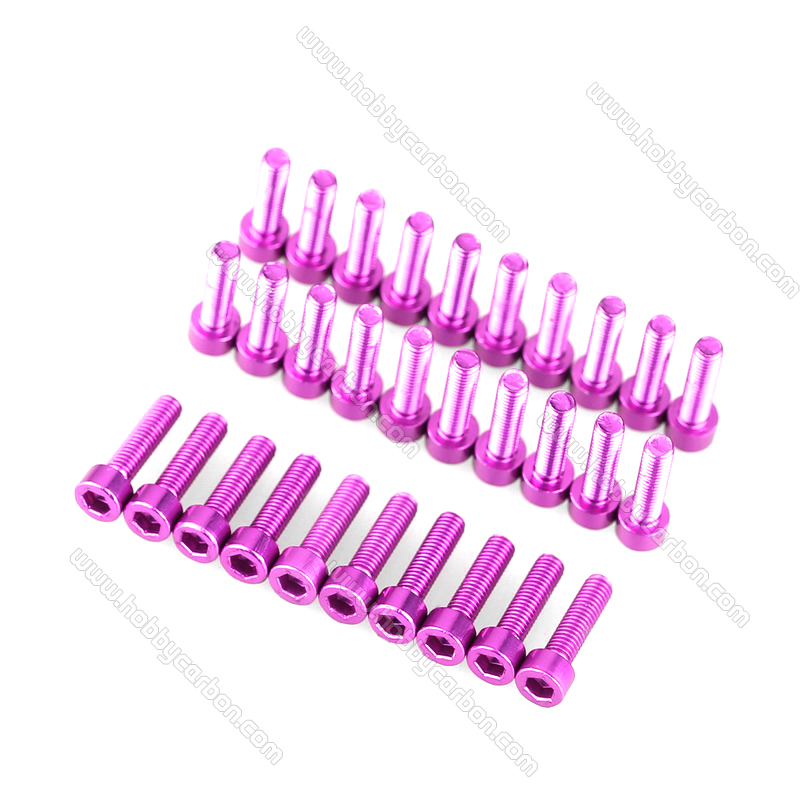 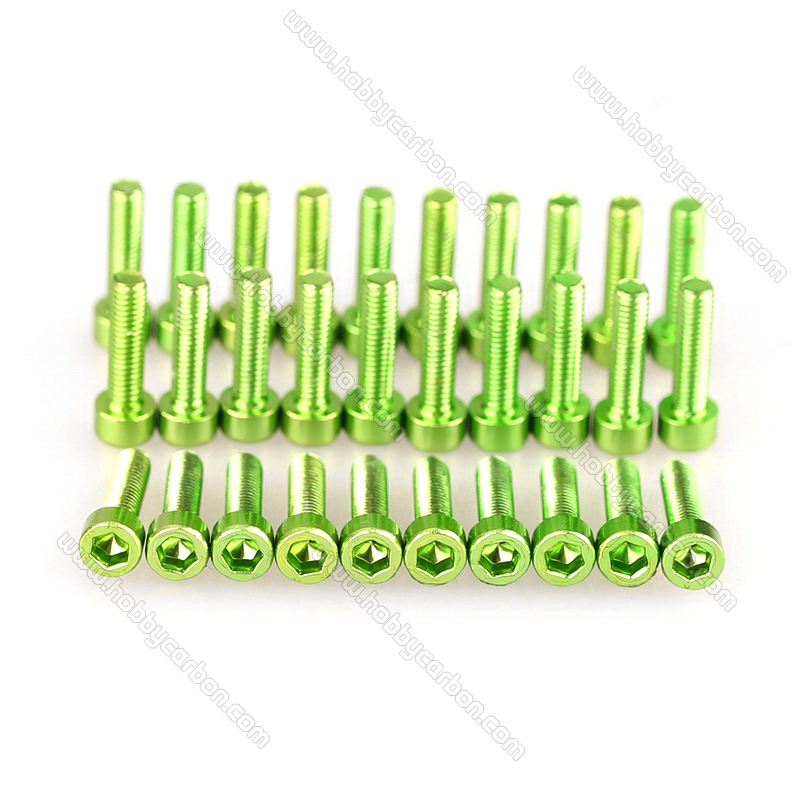 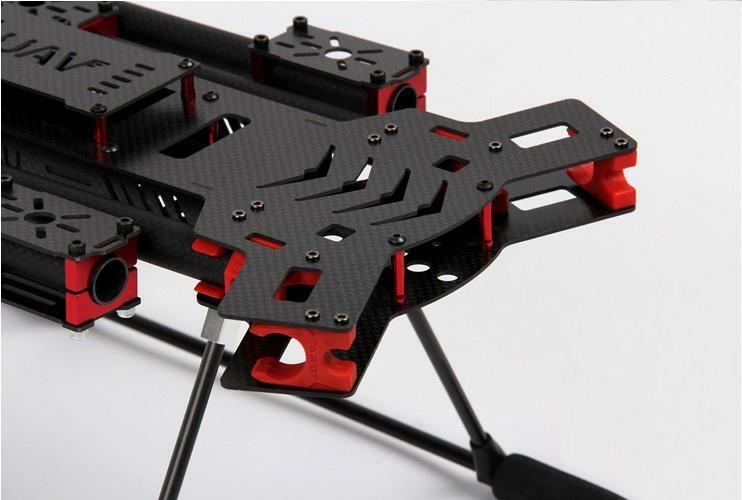 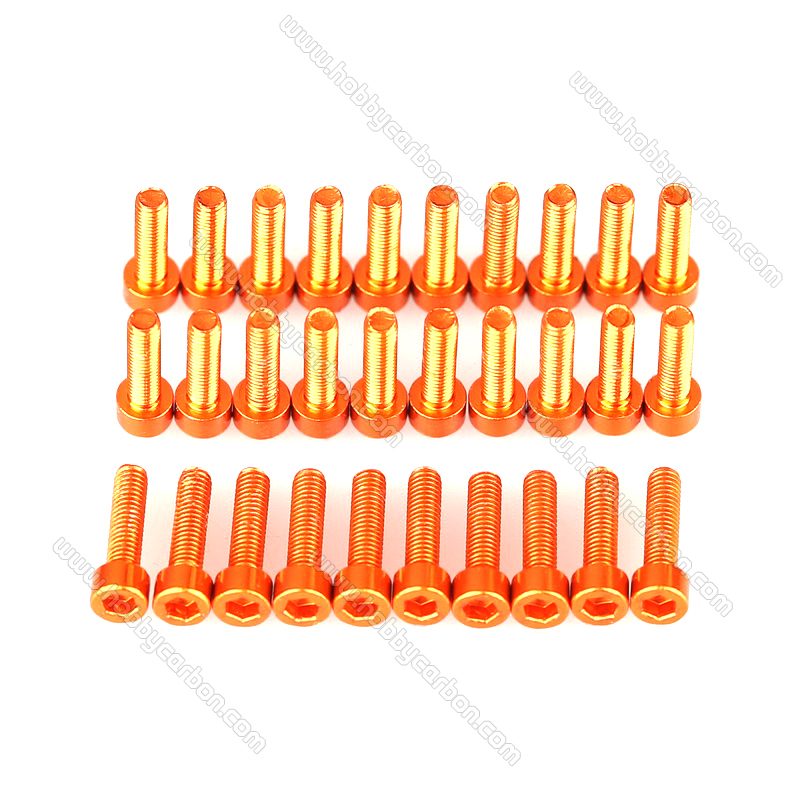 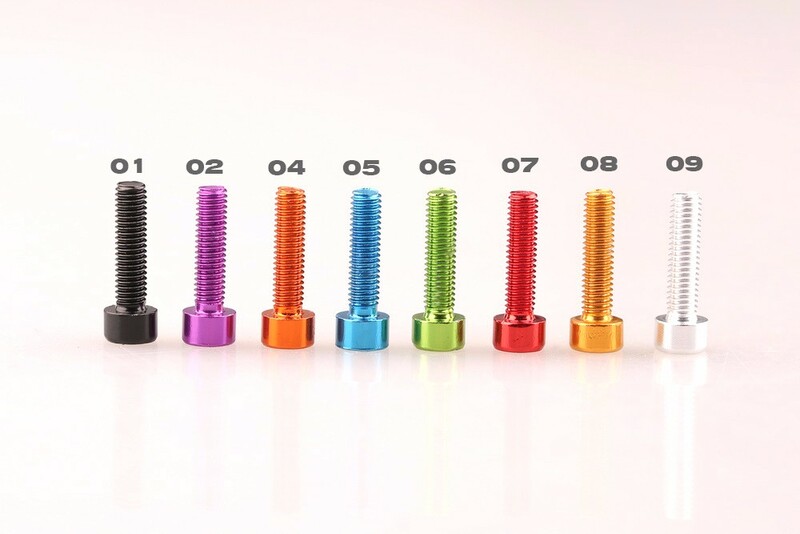 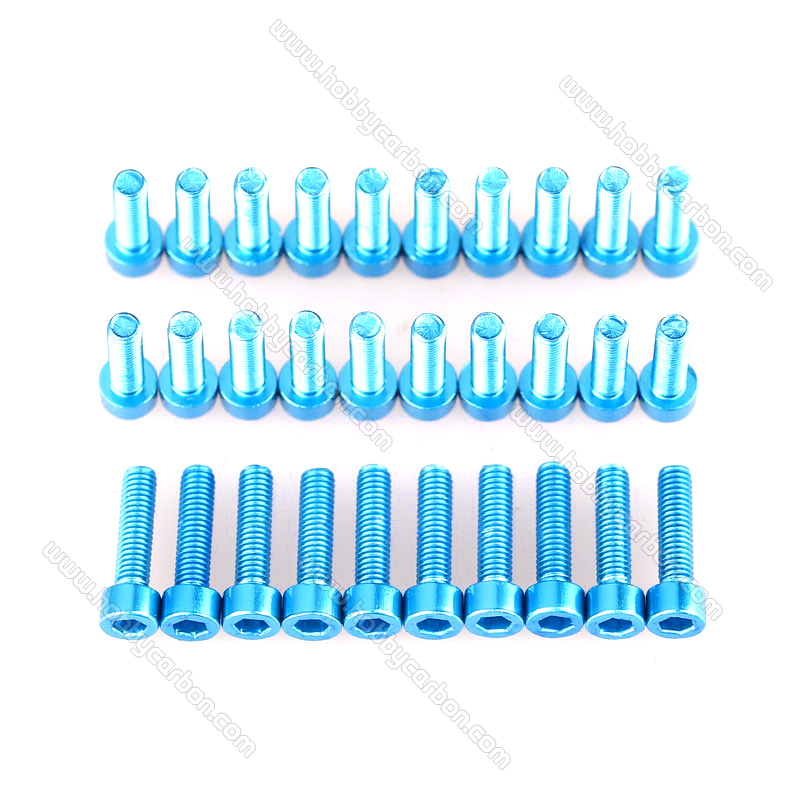 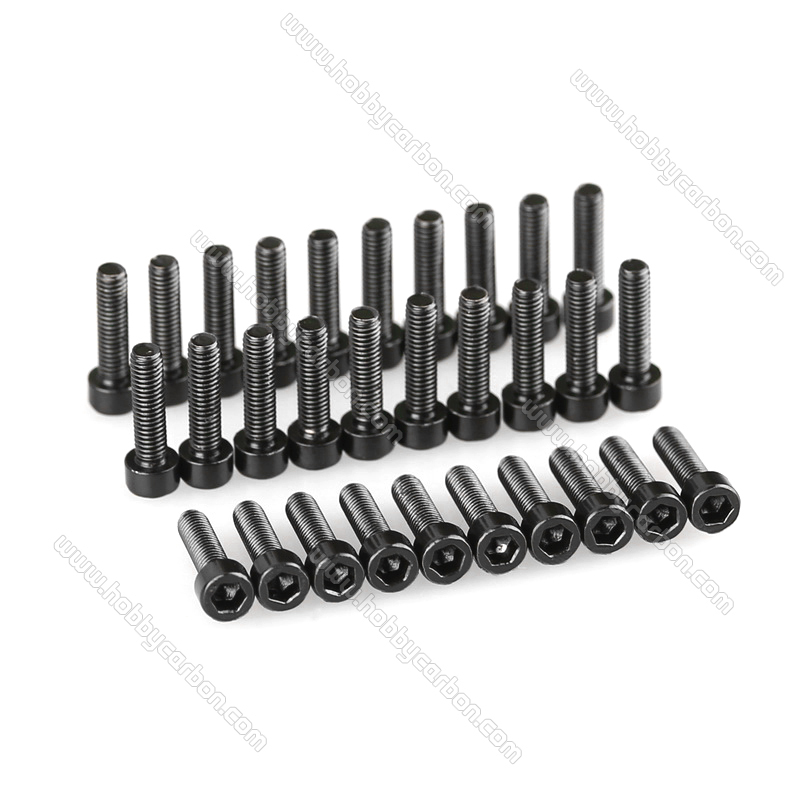 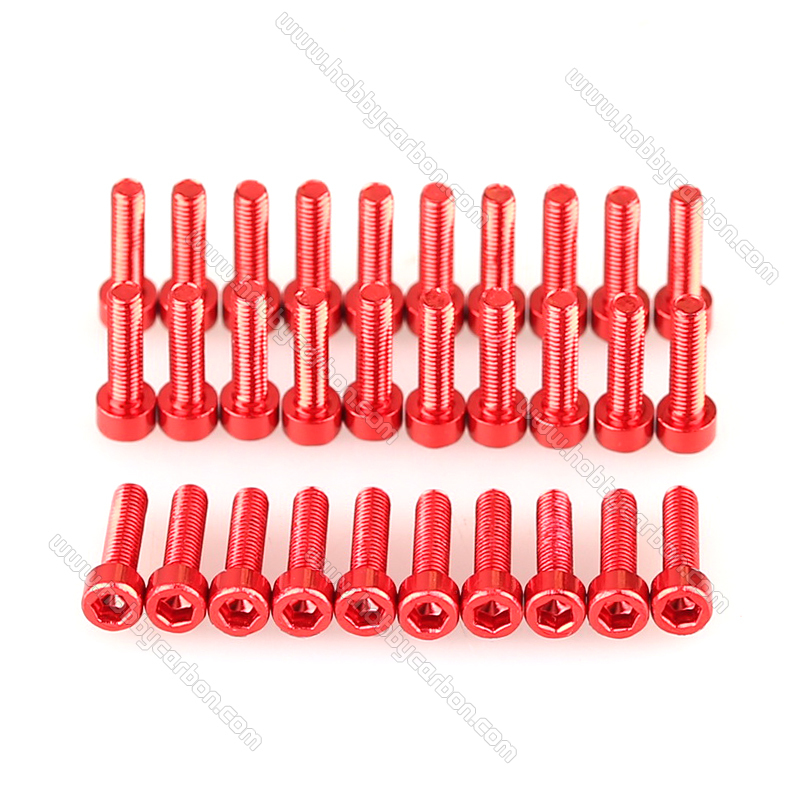 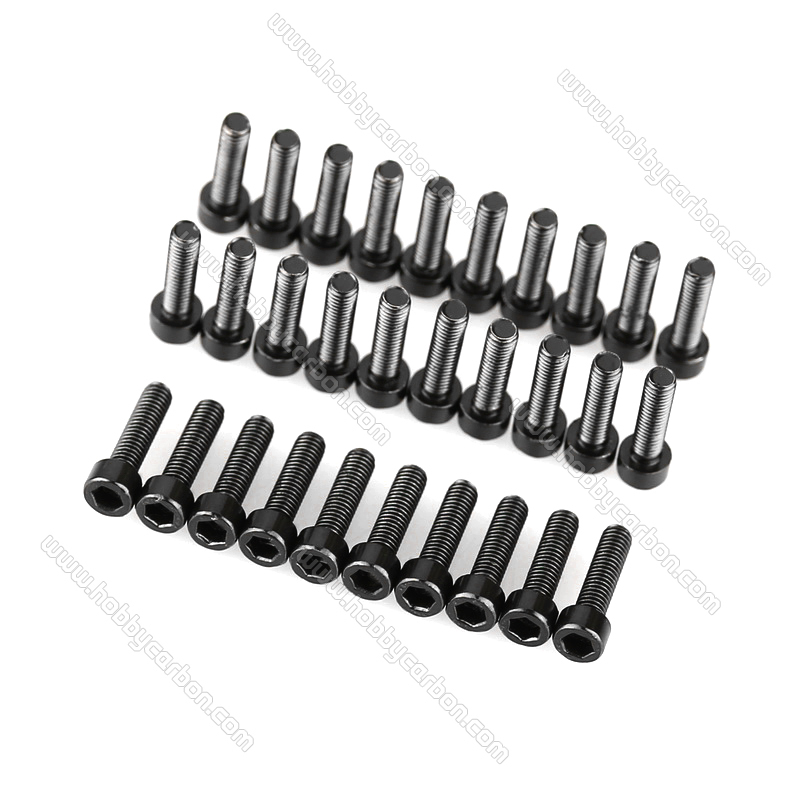 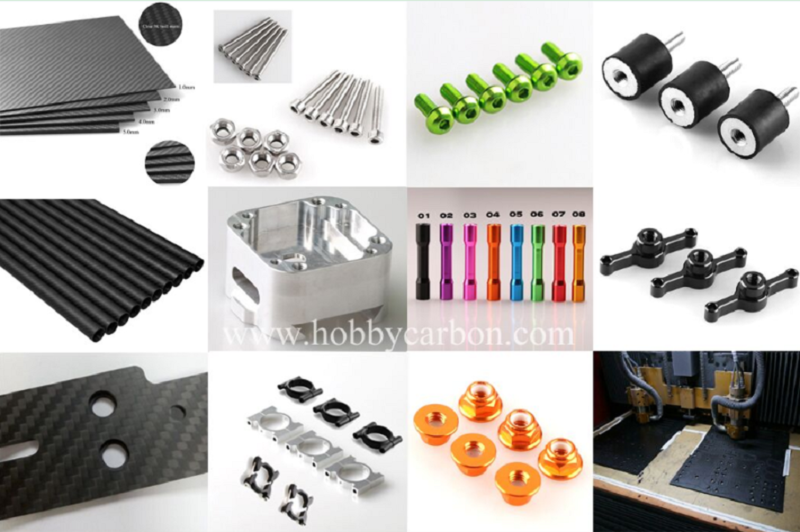 Below is the description for M3 Anodised Socket Aluminum Screws, please have a check. 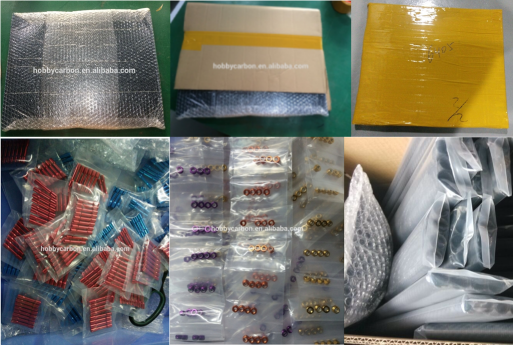 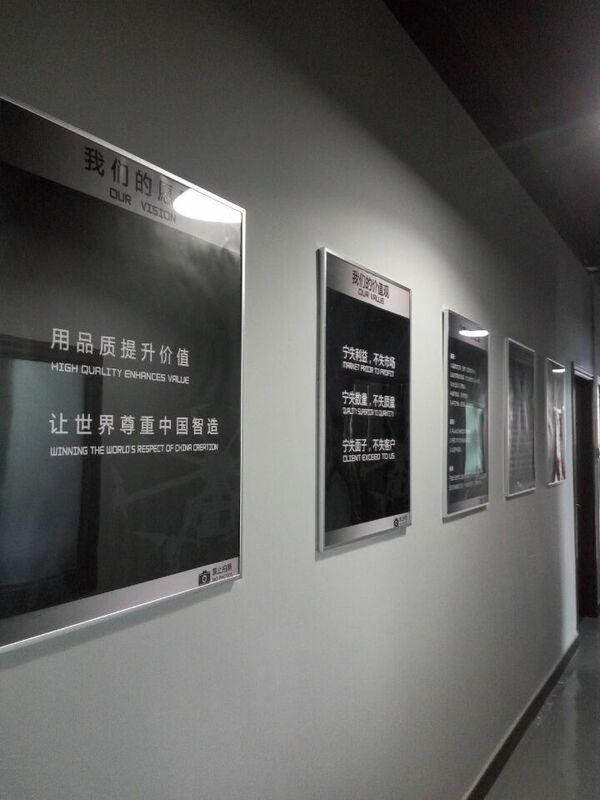 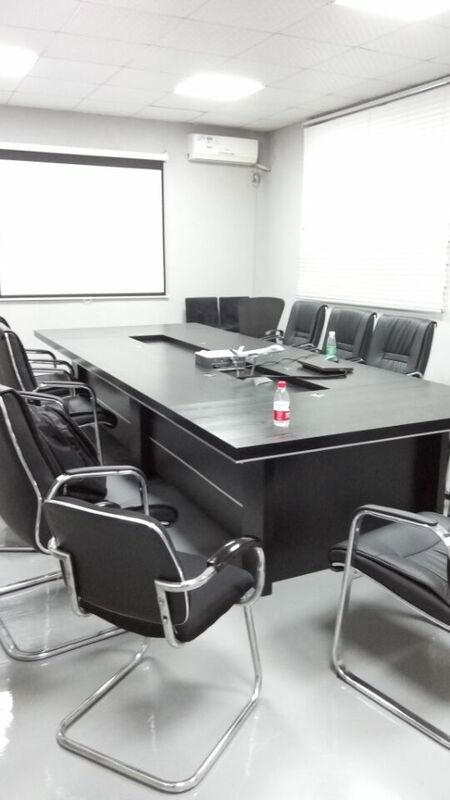 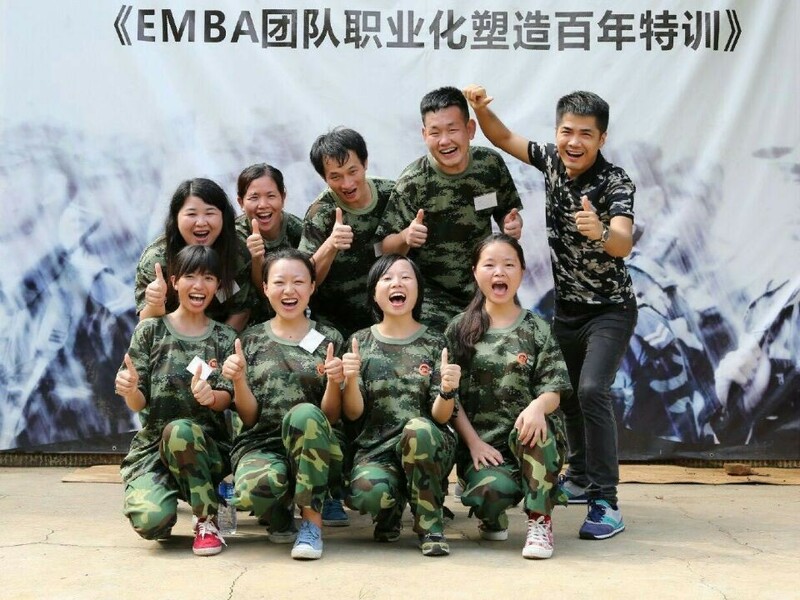 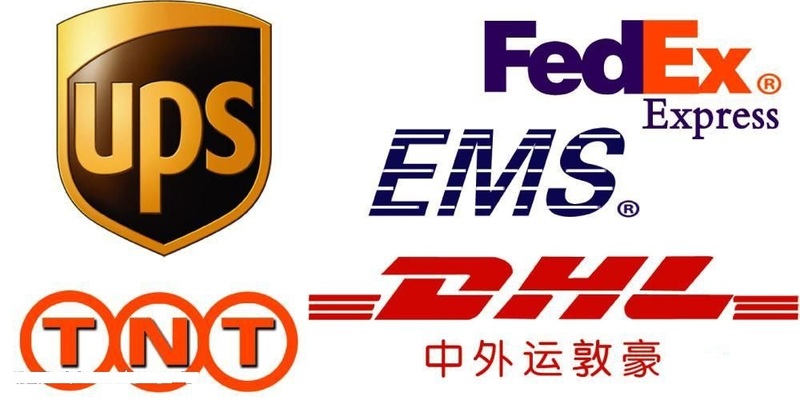 For this part, if you have any question, please feel free to contact us.